The results of the ongoing REGENERATE project, which also involves Ferentis as a partner, have been reported by Healio.com, an in-depth specialty clinical information website. The project team is developing a novel regenerative medicine and tissue engineering method to treat the limbal epithelial stem cells deficiency of the eye cornea by employing Ferentis’ synthetic collagen mimetic peptide (CMP) hydrogel technology as one of the possible platforms. The results were presented at the European Society of Cataract and Refractive Surgeons Meeting (2017) in Lisbon, by Michel Haagdorens, MD and research fellow from the coordinating group at the Centre for Cell Therapy and Regenerative Medicine, Antwerp University Hospital, Belgium. 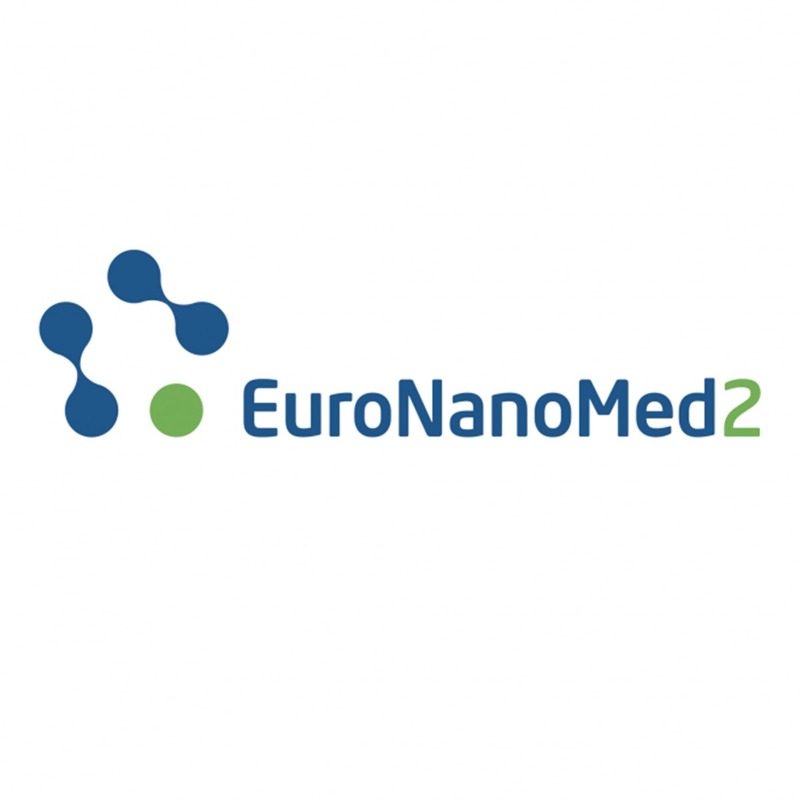 The research consortium funded by the EU ERA-NET program EuroNanoMed2 also includes other 4 partners: The Hebrew University of Jerusalem (Israel), Linköping University (Sweden), Center for Physical Sciences and Technology (Lithuania) and CollPlant Ltd (Israel). Ferentis’ CMP hydrogels were in-depth characterized in registry with Recombinant Human Collagen type I and III hydrogels as cell carriers for corneal epithelial stem cells. The employed hydrogel platforms, also enhanced by micro/nanopatterning, showed promising characteristics for specific applications as alternatives to the currently used human amniotic membrane cell carriers.